At Ombersley Road Methodist Church, WR3 7BW on Mon at 1400hr. 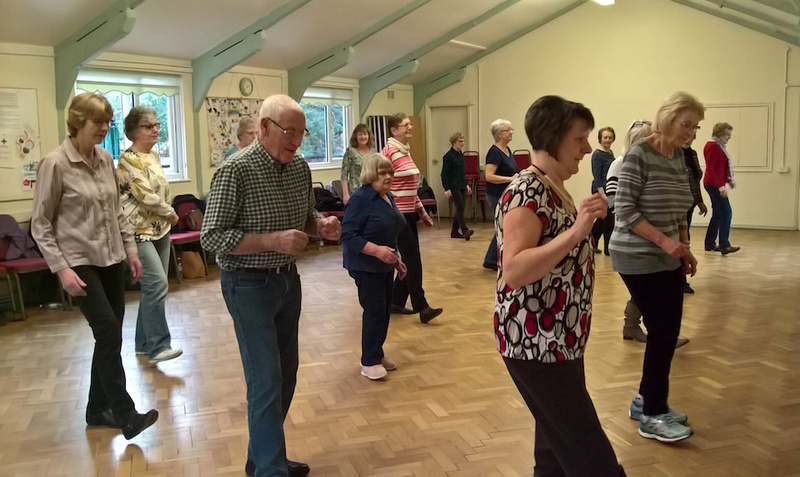 Improvers Stage 1 offers line dancing for those with a little experience. Basic teaching of all dances will be given as the group builds on previous dance sessions. We encourage group members to ‘listen to their body’ and do as much or as little as they feel comfortable with. 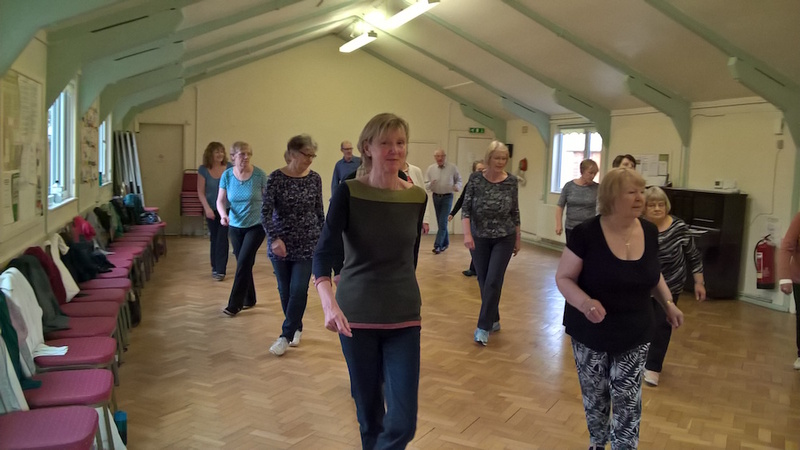 Line dancing is good exercise for mind and body, no partner is needed and it makes for a pleasant social afternoon. There is plenty of fun and laughter as we challenge brain and body. Why not give it a try? Contact Val for more information giving your telephone number.